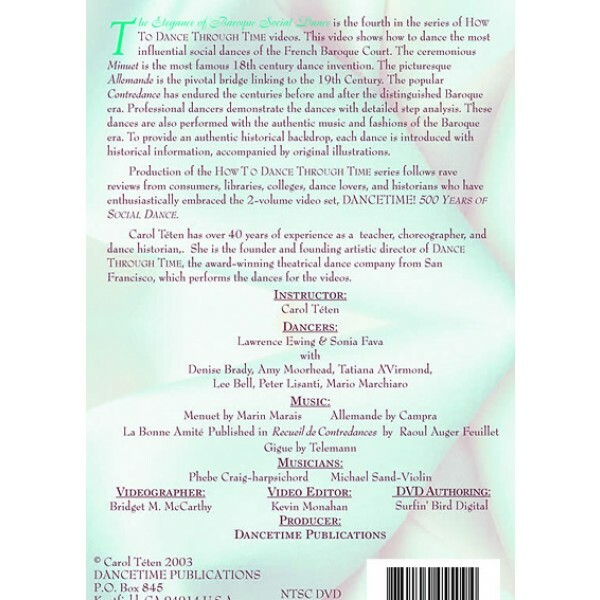 The fourth volume of the How to Dance Through Time series teaches the famously patterned dance steps from the French Baroque courts and countryside. 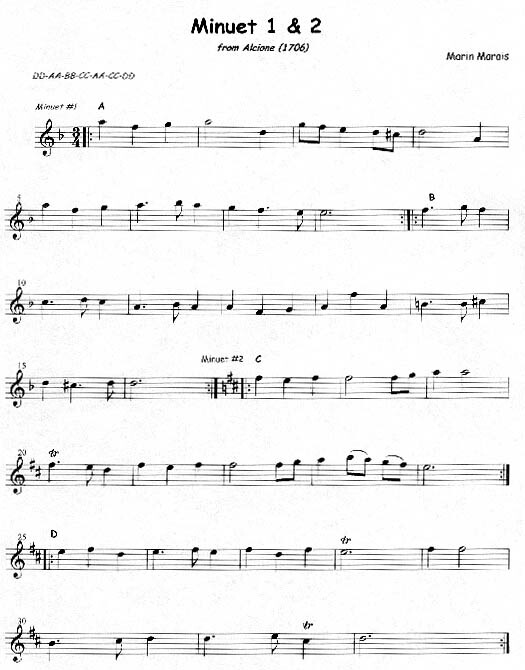 These forms are the precursor to ballet and ballroom dance. 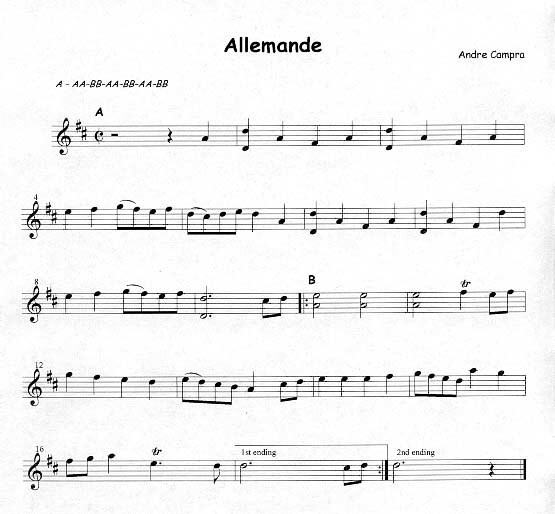 Learn the Minuet, danced as a romantic courtship ritual, and the intricate Allemande, known for its kaleidoscope of handholds. 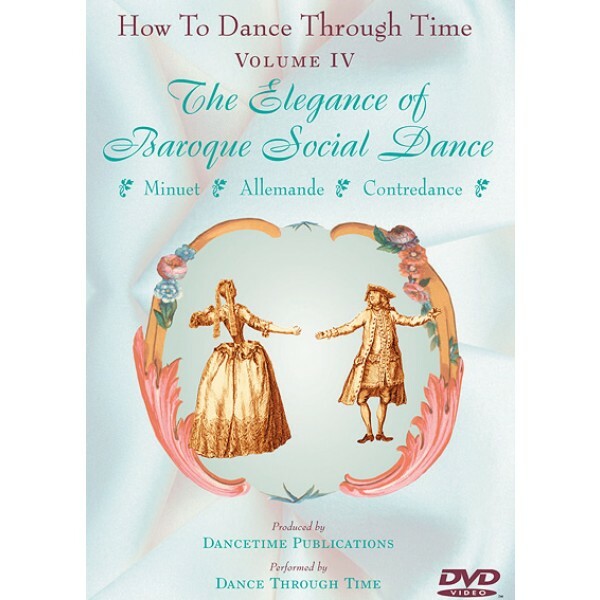 Next, take a respite from the more formal steps and try the Contradance (Country Dance), an easy line dance that let dancers frolic at the end of Baroque period balls.Follow Carol Téten’s Dance Through Time company as they recreate the most influential social dances of the French Baroque Court. The most famous of 18th century dances, the Minuet’s patterned steps are delineated on the dance floor for clear viewing. The Allemande’s complex and picturesque series of handholds are carefully depicted, and viewers learn of this dance’s role in the transition dancing separately to dancing together in an embrace. Eight dancers demonstrate the Contradance’s (Country Dance) recognizable line dance pattern. The DVD also illustrates French Baroque culture through dance, such as how courtiers learned the townspeople’s dances on official visits to the countryside, brought the steps back with them to the courts, and incorporated various changes. With 40 years of experience teaching and performing dance, Carol Téten provides clear instructions and entertaining context. 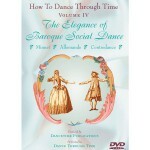 As with all videos in the How to Dance Through Time series, the dances in Volume IV are introduced with a concise, historical overview and illustrated with authentic photographs and drawings. The steps were carefully researched from period manuscripts and are recreations of historical dances. Close up and slow motion views make learning the moves simple and fun.